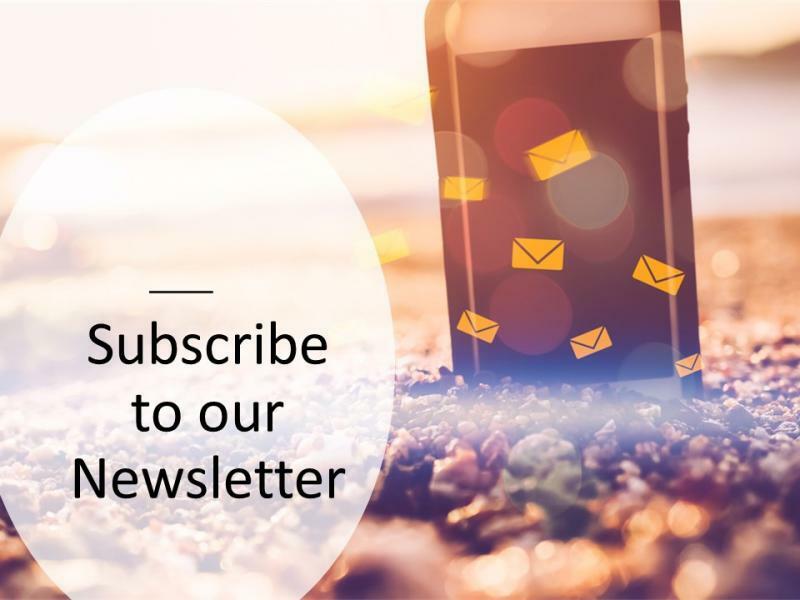 Our Monthly newsletter with Cochrane Rehabilitation's latest news is now available!Have a look here at the previous issues of the NewsletterIf you would like to be updated on our activities, subscribe here. Happy 2nd Birthday Cochrane Rehabilitation! Stockholm has just hosted the ESPRM and UEMS PRM Section and Board meeting. During the meeting a Memorandum of Understanding between Cochrane Rehabilitation and UEMS PRM Section and Board was signed to strengthen the already existing collaboration.